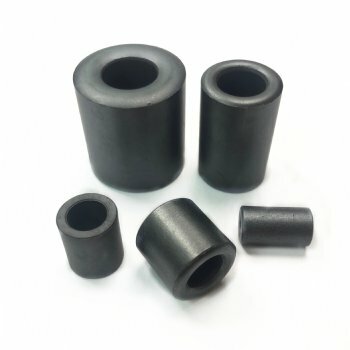 Ferrite Core - Bipolar Electronic Co., Ltd.
As a reliable manufacturer of Ferrite Core, we guarantee our products, such as EMI Suppressors Tapping Beads, EMI Suppressors Toroide Core and Coil Core, all with superior quality. 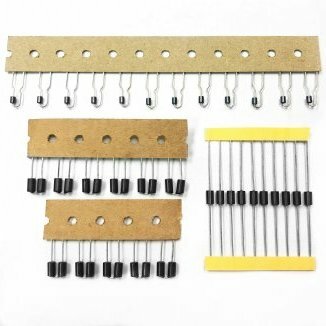 Hence, the Ferrite Core is one of our best selling products, featuring its quality and competitive price. 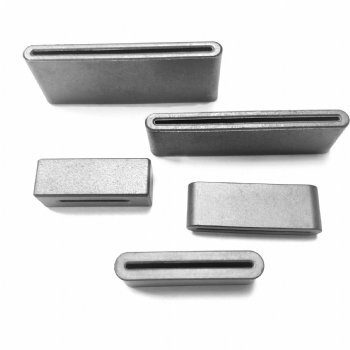 Pls find specification on each type of core - EMI Suppressors Cores,Coil Cores, Bobbin Cores, EE, EF,ET,EI,EER,UT,UU,EP,EFD,PQ,EPC,RM,P,T Cores, Toroidal Cores, Iron Powder T & E Cores, Super Flux T & E Cores.